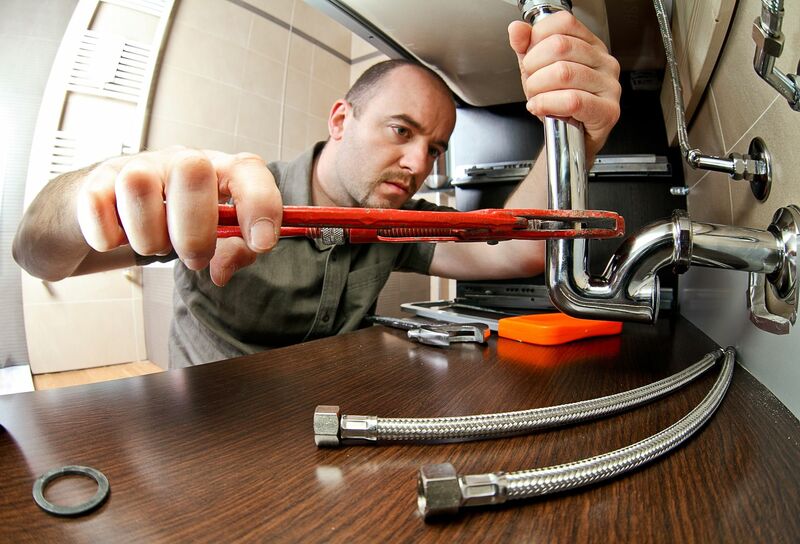 Plumbing Contractor Insurance Quote, , Fort Lauderdale, FL. Great Rates! Let the Fort Lauderdale Insurance Agency, help you understand and protect all of the risks you run and all of the perils your business faces. We will do this with a well thought out and executed business insurance policy designed just for our Contractors Insurance policy holders.